Have you had clients ask for a tear trough treatment? Have you advised about returning volume to the cheeks before even considering this treatment? Have you been led to believe that this treatment shouldn’t be performed at all? When tear troughs are considered as part of a whole face treatment plan, there is a place for a tear trough treatment within your practice with the emphasis on under treating. Due to the orbits of the bone around the eyes reducing with age in combination with skin elasticity, tone and thinning of the skin, the infraorbital margin retracts giving a more sunken appearance. Consideration must be given to obicularis oculi (crows feet) contraction, volume loss to the cheeks and the skin condition before a tear trough treatment making this a skill for experienced practitioners only. 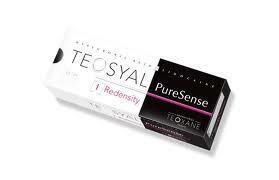 We deliver tear trough training with Teosyal’s Redensity II. Made specifically for tear troughs with low hygroscopic, semi reticulation properties it minimises swelling to achieve the best results. 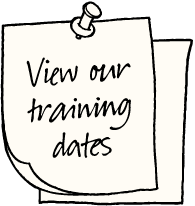 You must be experienced in advanced dermal fillers before attending this course. Very few practitioners offer this treatment and is a great specialist treatment to offer your clients.